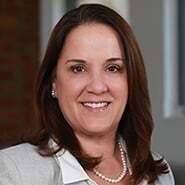 "No Cap Limiting Tax Benefit in Opportunity Zones"
Farella Tax Partner Julie Treppa discusses tax benefits of Opportunity Zones. In the article, Ms. Treppa noted that "Unlike other economic development programs, the incentive is not limited to real estate investments. Rather, businesses that intend to deploy capital and operate in Opportunity Zones can benefit from this incentive. 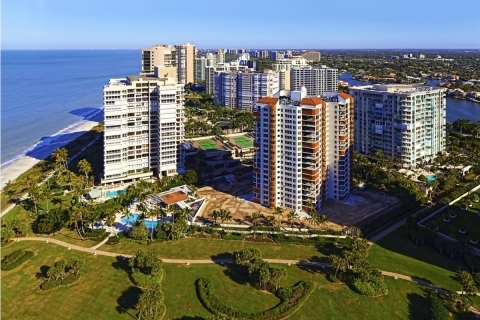 As a result, the program has been attracting the attention of investors, developers and business owners, driving up pricing on real estate sales and lease rates within these communities." She also stated, "The program is broad-based as it is available to virtually any taxpayer with capital gains. Businesses and high net-worth individuals looking to remove unrealized capital gains from balance sheets in a tax-efficient manner can take advantage of the program, as can social impact investors looking to benefit underserved communities. Moreover, there is no cap at the state or federal level limiting the extent to which the tax benefit is available. Therefore, this incentive is expected to drive a new source of capital to Opportunity Zone projects and businesses in the immediate future." Read all of Ms. Treppa's comments in the full article, here.